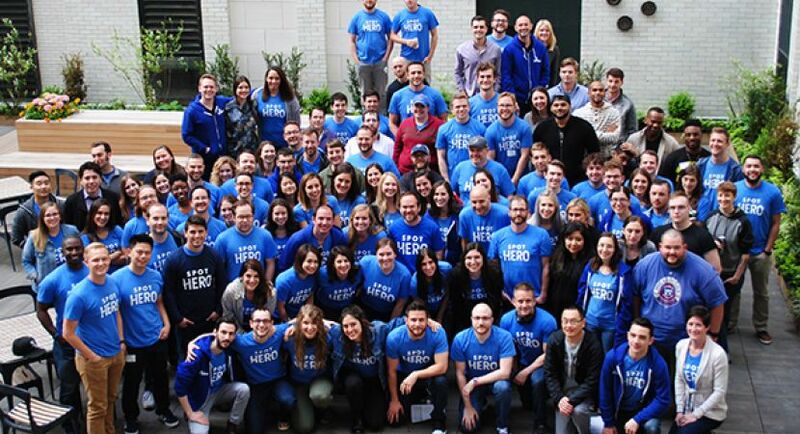 SpotHero is looking for dynamic CRM Specialist who loves innovating in email marketing. Are you looking to grow your career by taking a brand to the next level? 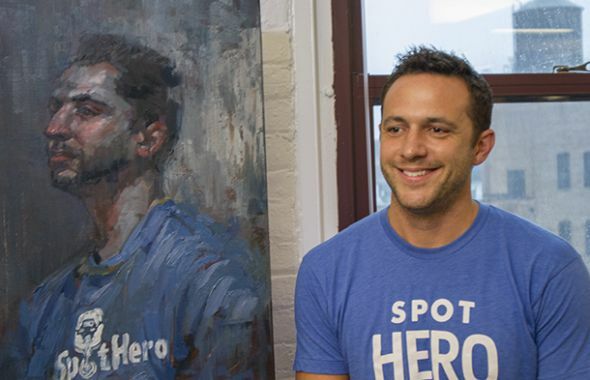 If so, SpotHero is looking for you. 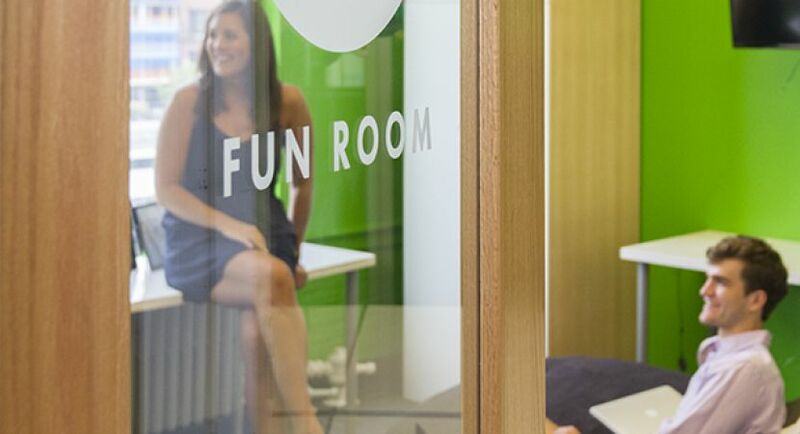 We’re hiring a CRM Specialist to join our growing Marketing team. You will increase lifetime value and repeat rates of SpotHero customers through various marketing channels. 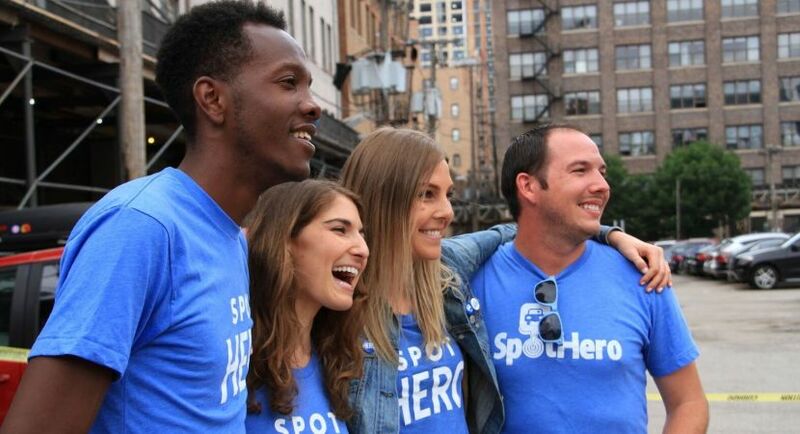 Build relationships at scale with SpotHero’s growing customer base. Develop and execute on CRM strategies using various CRM tools across email, push, SMS, and in-app messaging. 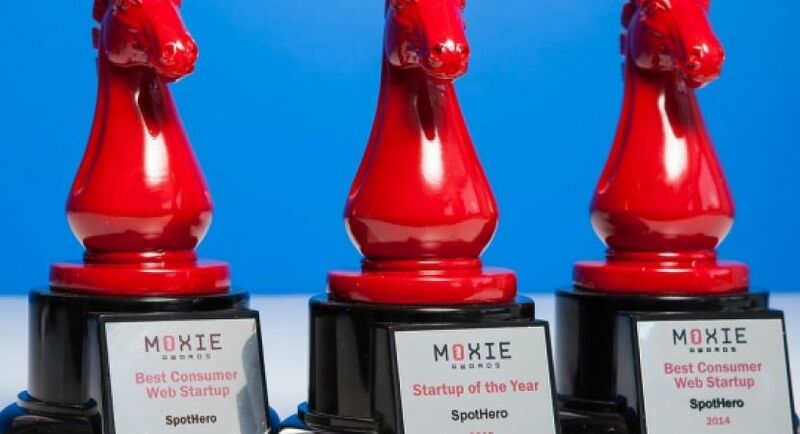 Own the email marketing channel for multiple SpotHero markets, including ongoing drip campaigns and surprise and delight emails. 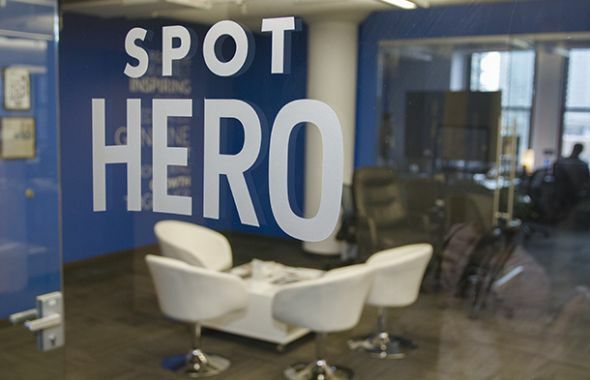 Own customer onboarding for select SpotHero products via CRM channels. Build out testing plans and execute ongoing tests to improve channel performance. Assist with other marketing channels as requested. Collaborate with and support our Content Marketing Manager in developing our content calendar that is used to inform content for email campaigns. A seasoned CRM professional. You have expertise building CRM programs and deepening relationships with customers through email and mobile communication. Creative. You always have the next idea or a better way to express something. Collaborative. You work well in a team environment, but you are also a terrific independent contributor. Deadline-driven. Lots on your plate and not a lot of time? No problem. You prioritize and execute like a pro without any slip-ups. 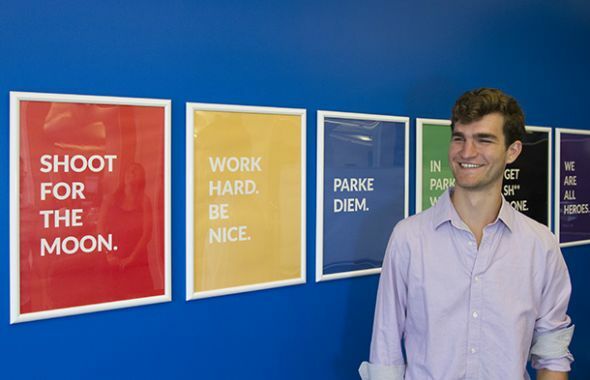 Flexible PTO policy and great work/life balance – We value and support each individual team member.Fun perks like snacks, catered lunches, happy hours, wellness programs, and SpotHero swag. 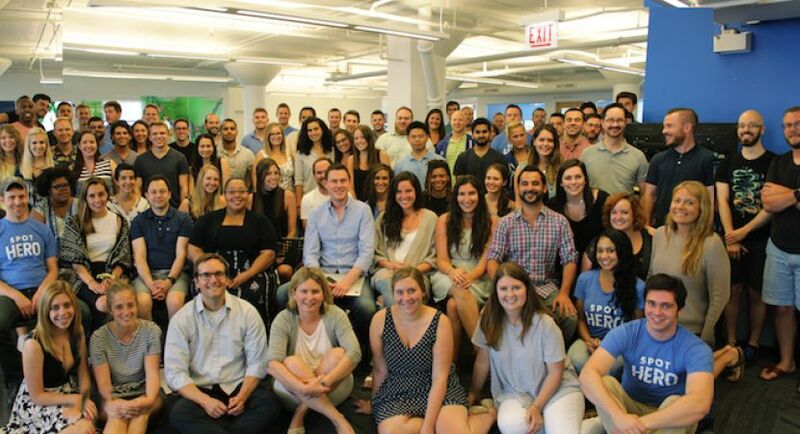 A workplace recognized as the Startup of the Year by Built in Chicago and one of Chicago’s Best Places to Work for Women Under 35 by Crain’s Chicago Business.